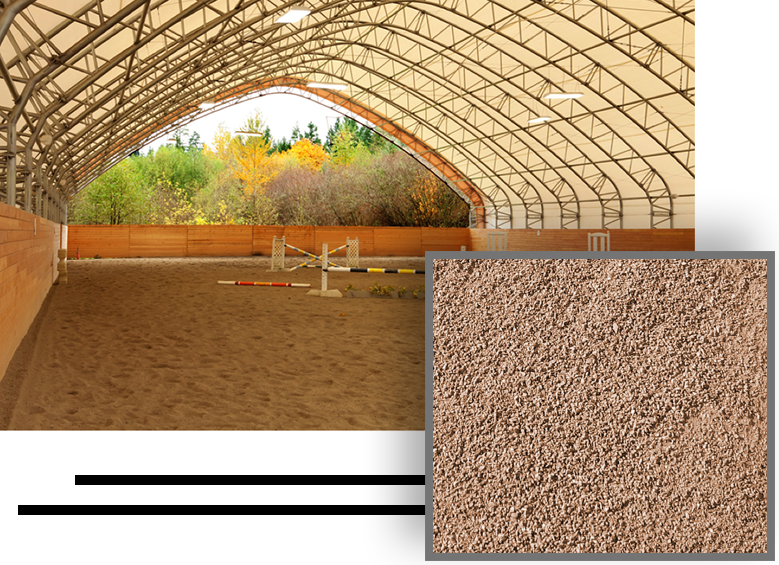 Western Materials has all types of high quality sands for horse arena, horse ranch, horse stables, and horse race tracks. For many years, our sand products have been used on many horse fields providing a safe and comfortable surfaces for horses. Visit our QUOTE page to get more information on how you can purchase high quality sands for your horse arena, and we will be ready to help you!